A heartwarming story about friendship, working together and helping others. Beautifully illustrated by Kate Hindley. Best friends, Oliver, Ruby and Patch the dog do everything together. Playing, exploring, even feeding birds. One day at the zoo they come across a new rescue penguin named Peep who appears sad and out of place. Later when Peep becomes lost, the concerned trio of friends set off on a search to find the little penguin. A disagreement between Oliver and Ruby causes distraction and concern among the friends. Will they overcome their disagreement and will they find the little penguin? A happy ending with a message about true friendship prevails. Bright illustrations fill the pages, there are cute critters and clever details to discover including the little penguin hiding in some scenes. The Lost Penguin is fun to read out loud, and like any zoo visit, children will love to explore the animals, plants, creatures and people in each scene. 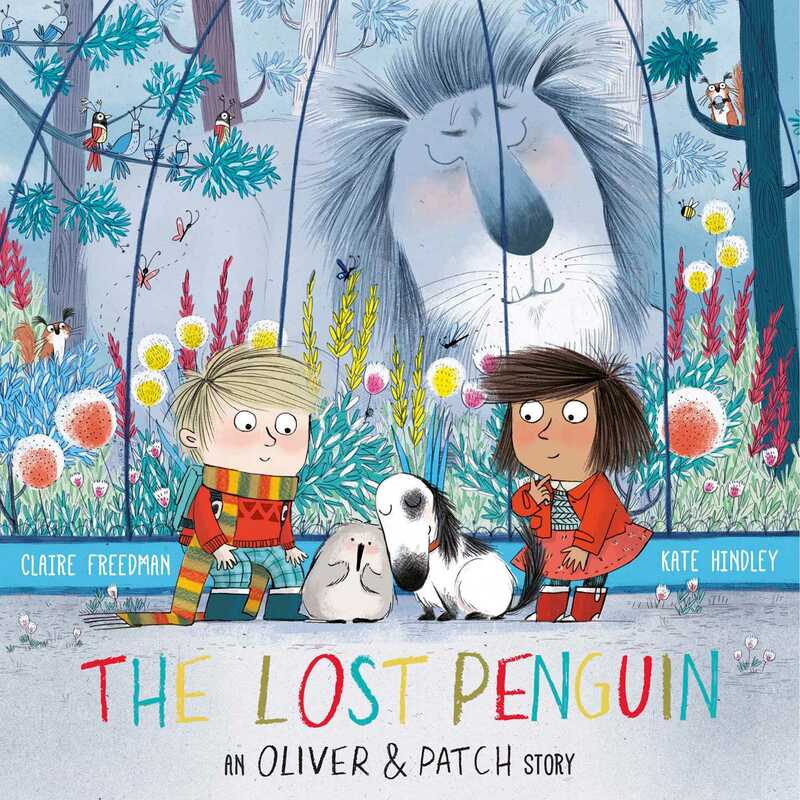 Other books created by the duo of Claire Freedman and Kate Hindley reviewed by Kids’ Book Review include Oliver and Patch and The Great Snortle Hunt.